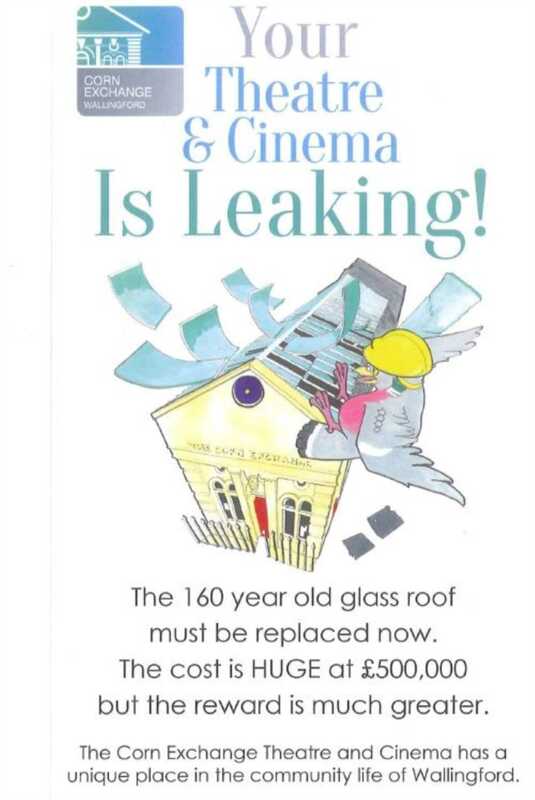 Winterbrook Estate Agents - News- Your town`s cinema roof is leaking! Your town"s cinema roof is leaking! Can you imagine our town without it`s theatre and cinema? Many of the smaller towns have lost their own cinema and people travel from far and wide to go to our Corn Exchange. Run by a fantastic group of volunteers who have turned into the brilliant venue it is today. 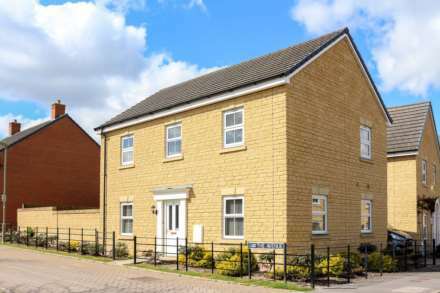 Last month the team at Winterbrook were lucky enough to be shown around this fantastic building in the town. The 160 year old building`s roof needs to be replaced, the cost is huge at £500,000 but the reward is greater. Imagine the year without the pantomime or being able to have a sit down and a civilized drink whilst watching a film! Hope you can help in any way and keep this great facility for the town alive.